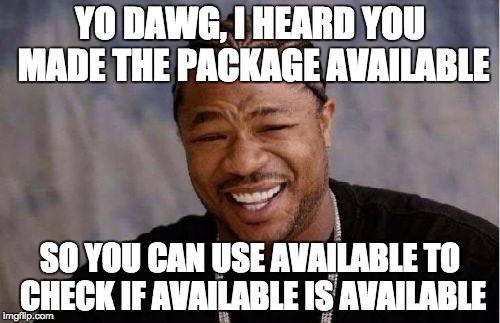 Can suggest possible names based on text in the package title or description. 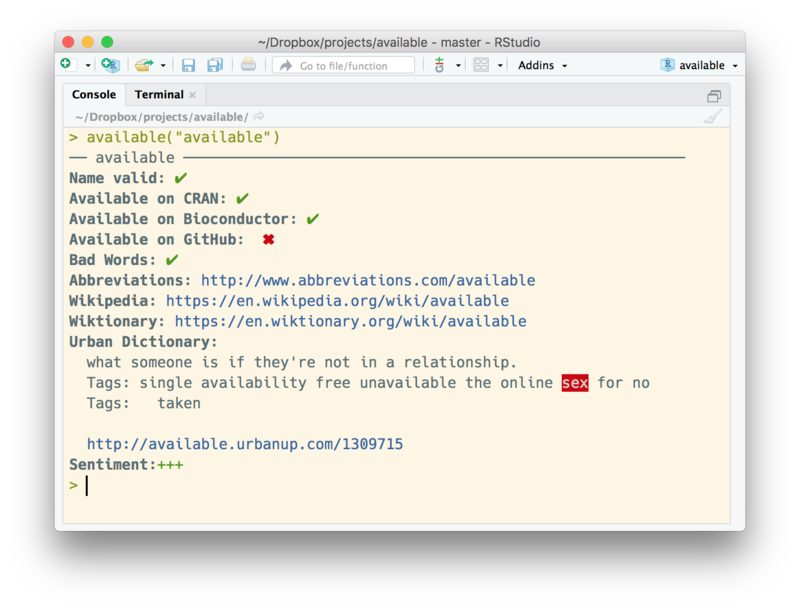 RStudio versions 1.1 and later support color in the terminal. Add dialog when run interactively asking if urban dictionary results should be included, as they can potentially contain offensive results (#41). Use BiocManager for compatibility with future versions of R.
Filter own repo from GitHub results (#21). get_urban_data() is now exported (#34). No longer trimming r or R when proceeded by a vowel from search terms, as originally intended (#35).